Seeing as it’s already February and that little furry rodent has predicted six more weeks of winter, we thought we’d take a look ahead to some March movie releases. Coincidentally, three big March movies have recently released new posters. 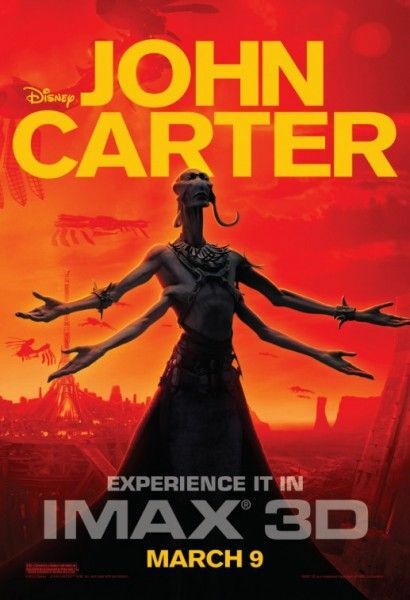 First up is Disney’s March 9th release, John Carter, starring Taylor Kitsch as a Civil War vet transplanted onto Mars, in an Andrew Stanton-directed picture. 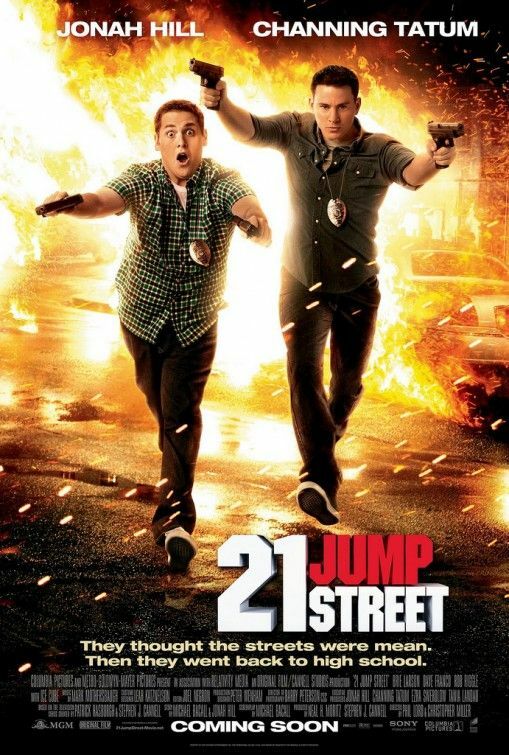 Next is the Phil Lord and Chris Miller-directed 21 Jump Street, a March 16th release starring Jonah Hill and Channing Tatum as two screw-up cops who infiltrate a local high school drug ring. Finally, we have a new poster from the Tarsem Singh project, Mirror Mirror, a Snow White adaptation featuring Lily Collins and Julia Roberts which opens March 30th. Hit the jump to see the new posters. 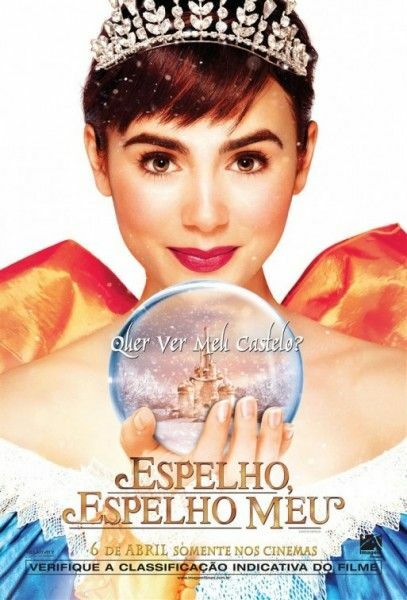 In Relativity’s Mirror Mirror starring Oscar®-winner Julia Roberts and breakout star Lily Collins (The Blind Side), an evil Queen (Roberts) steals control of a kingdom, and an exiled princess (Collins) enlists the help of seven resourceful rebels to win back her birthright in a spirited adventure comedy filled with jealousy, romance, and betrayal that will capture the imagination of audiences the world over. 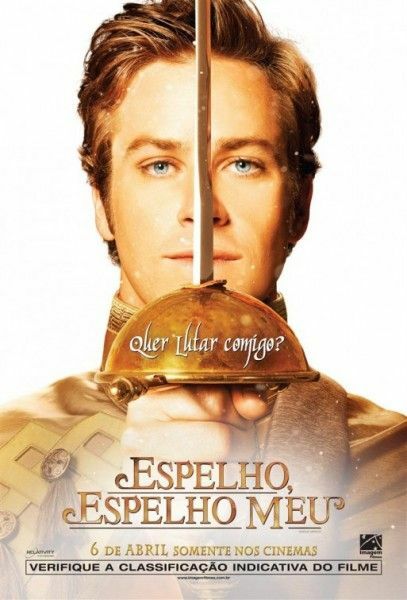 The film also stars Armie Hammer (The Social Network) as the object of their affection, Prince Andrew Alcott, and Nathan Lane (The Birdcage) as the hapless and bungling servant to the Queen.